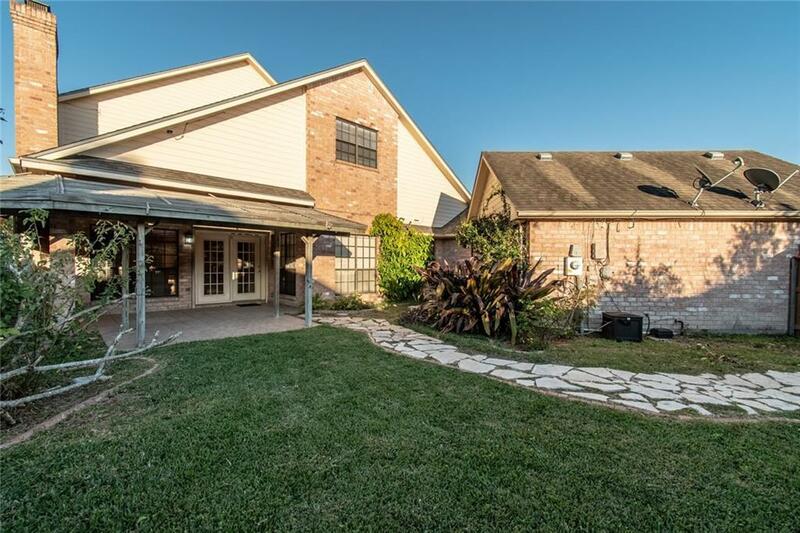 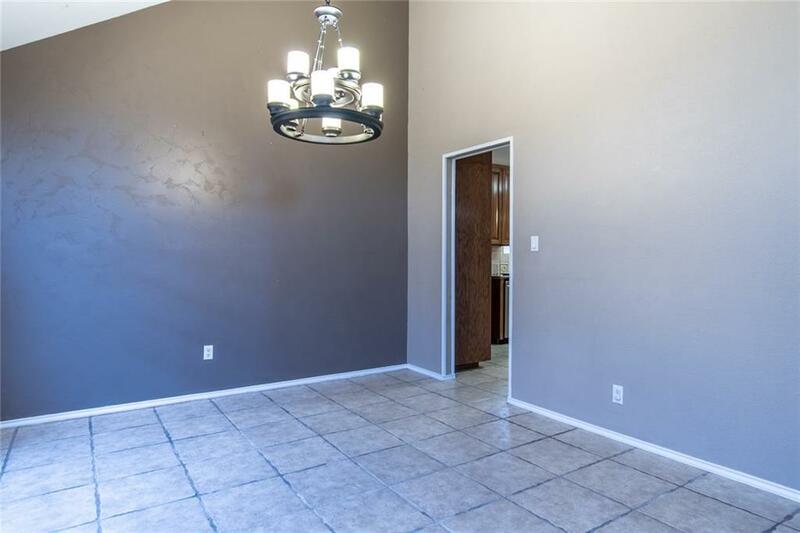 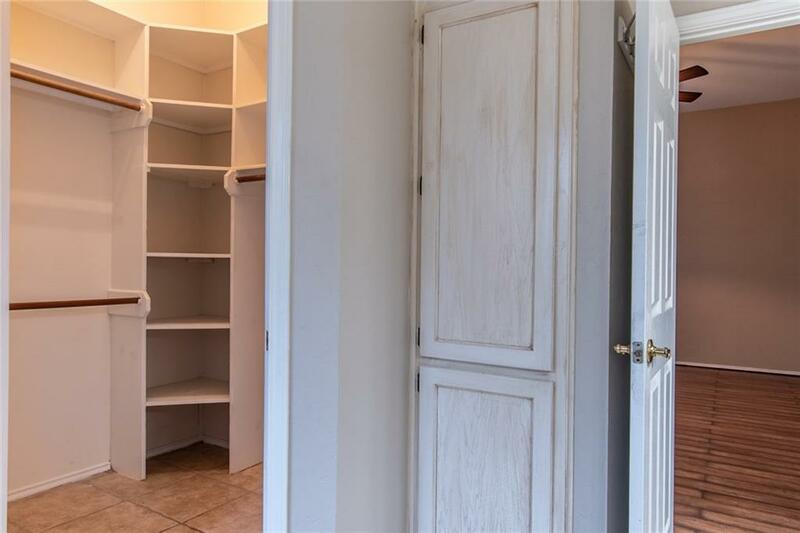 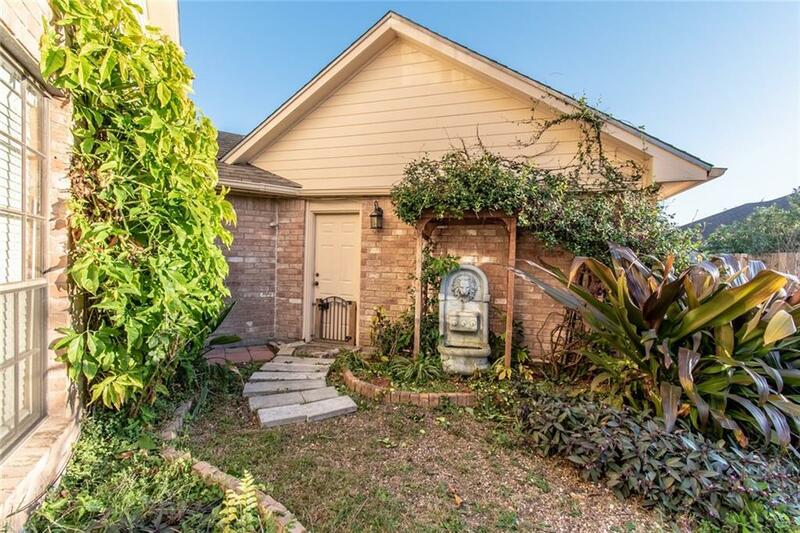 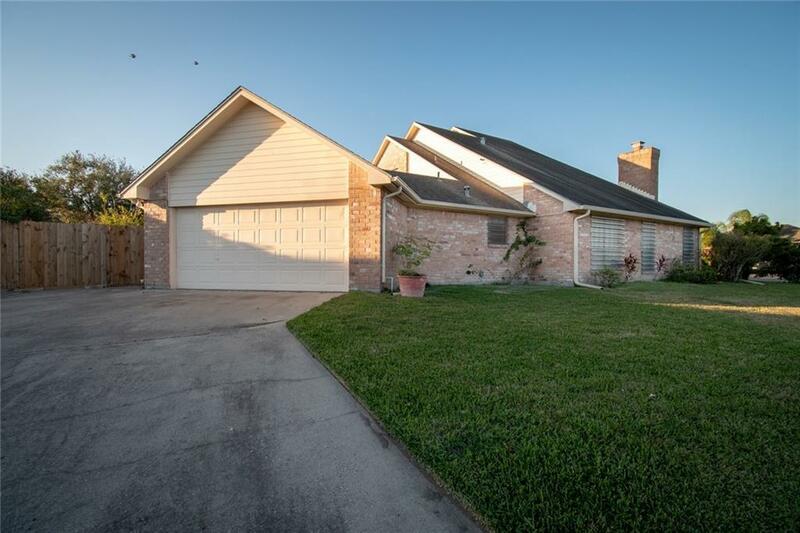 Are you looking for that one of a kind 2 story home on a corner lot of a quiet cul-de-sac with 4 bedrooms 2.5 bath, 2 car garage and split staircase. 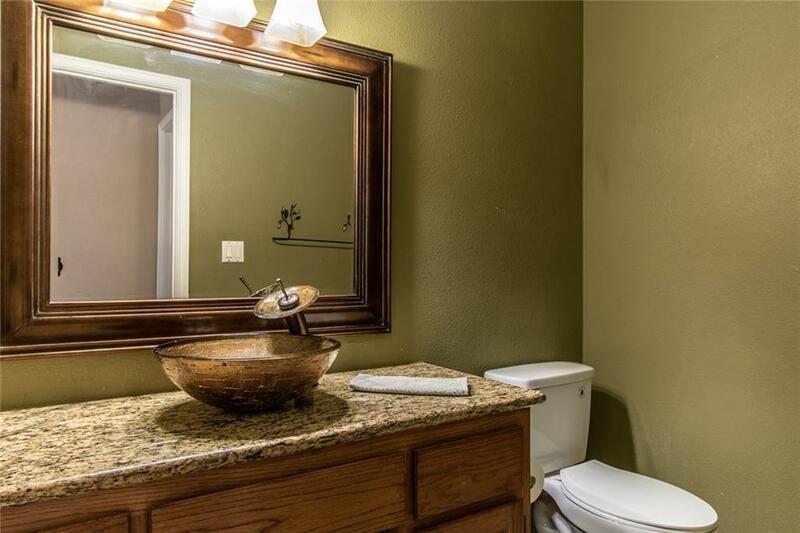 Excellent private and public schools. 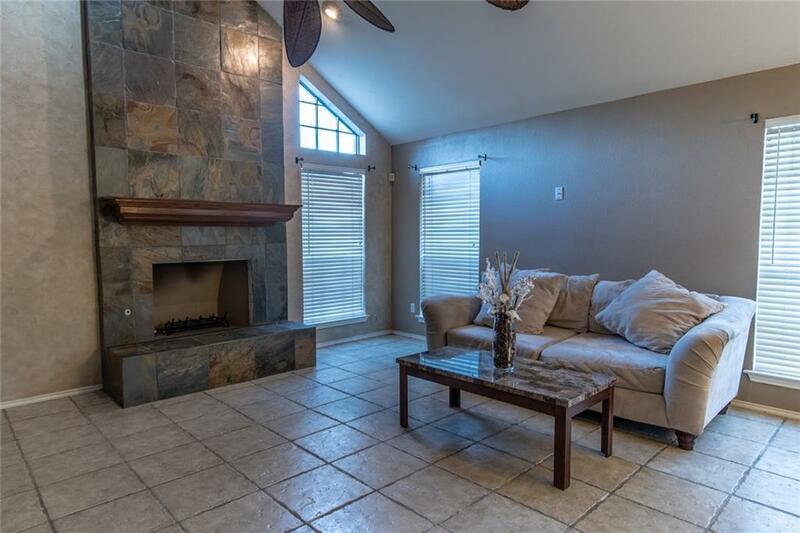 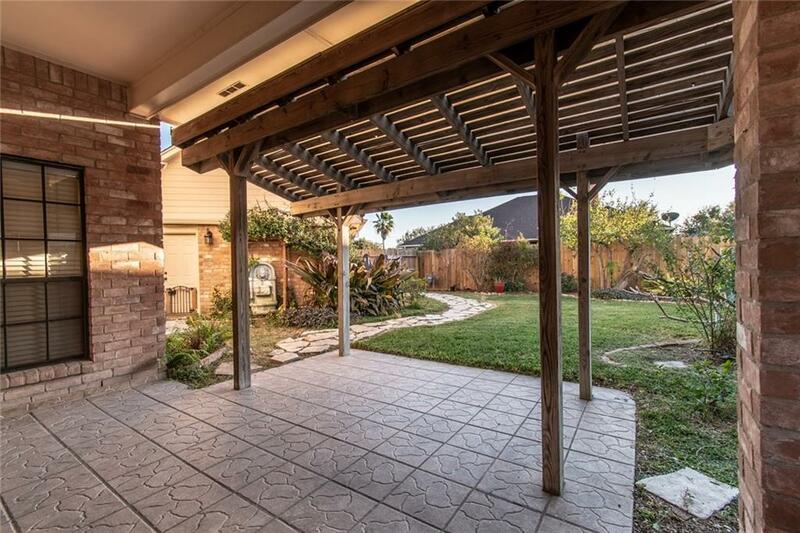 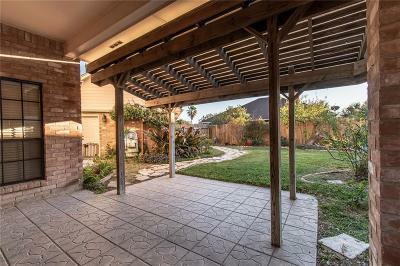 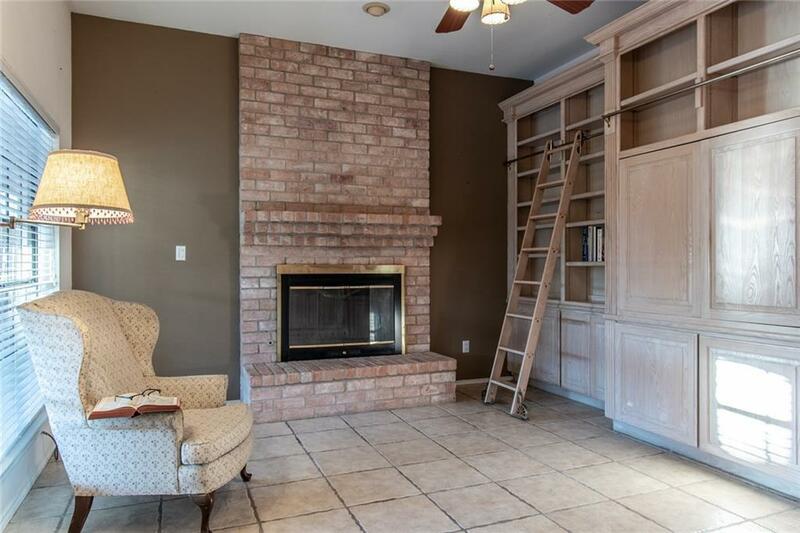 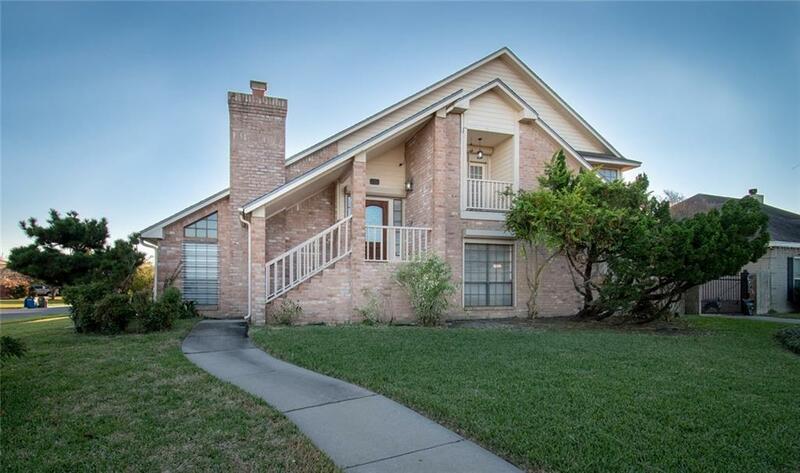 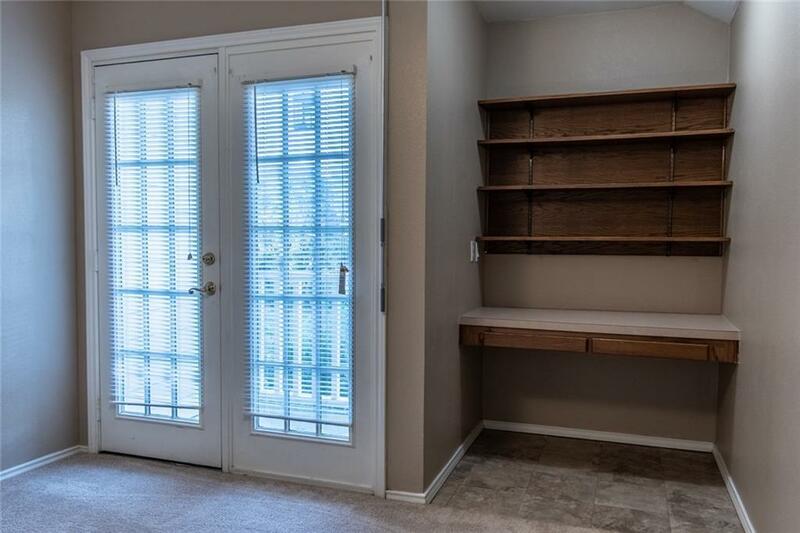 Imagine sitting in your private library next to a brick fireplace looking out at your oasis of a backyard. 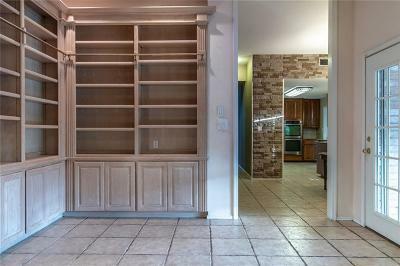 A custom made bookcase and rolling ladder to enjoy over 100's of your favorite books. 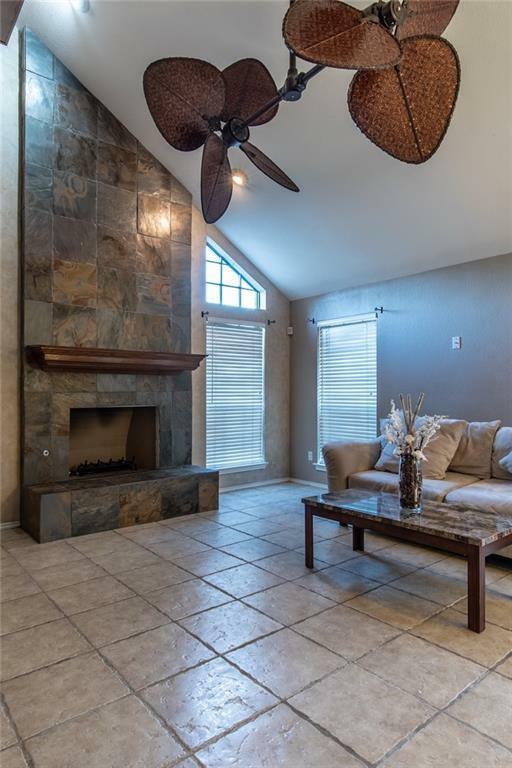 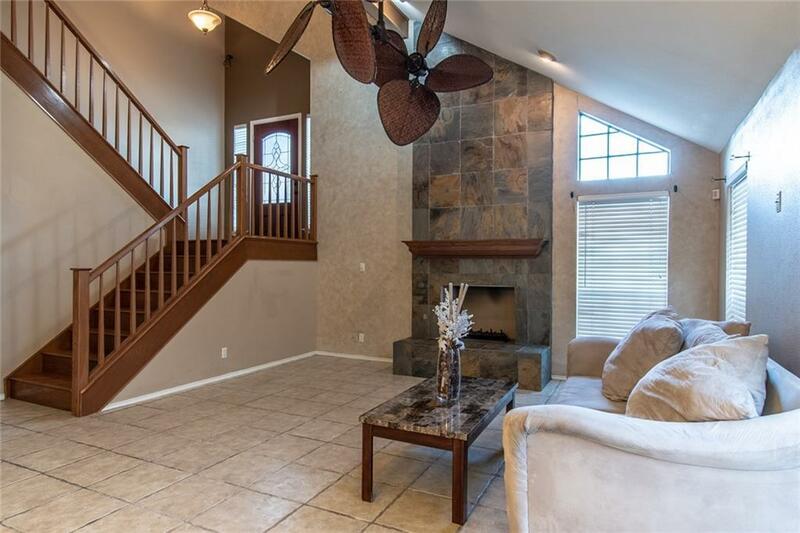 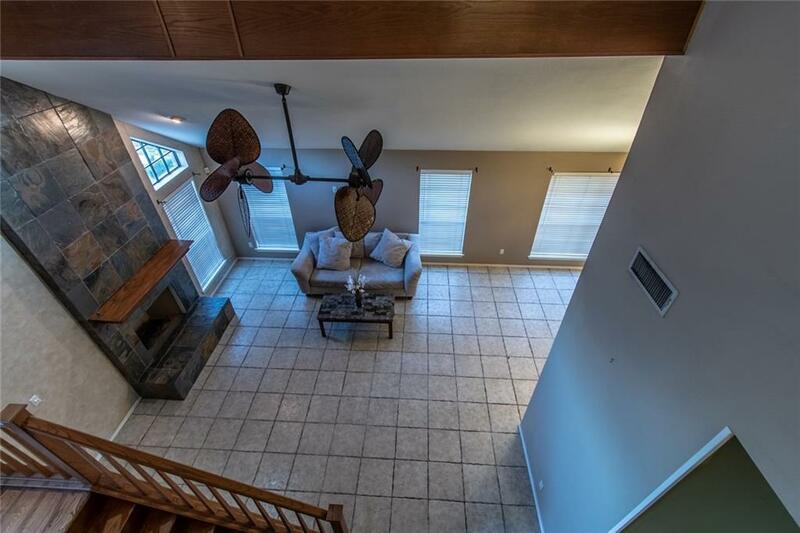 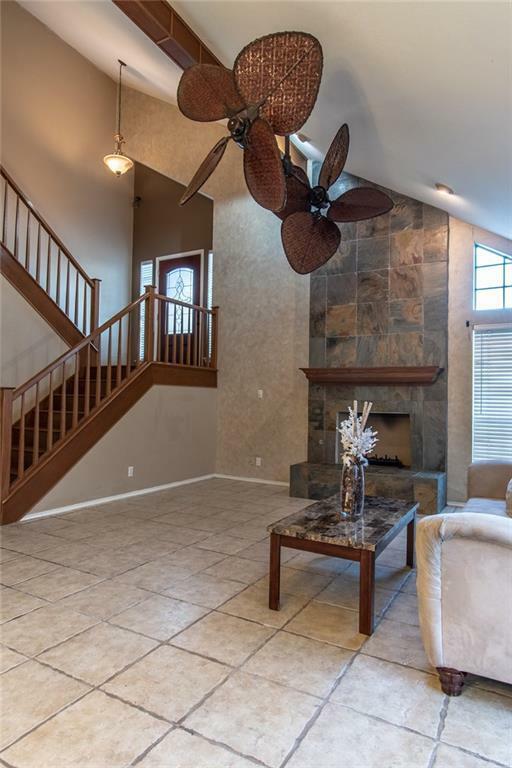 Spacious living room with fireplace, cathedral ceiling and unique ceiling fan. 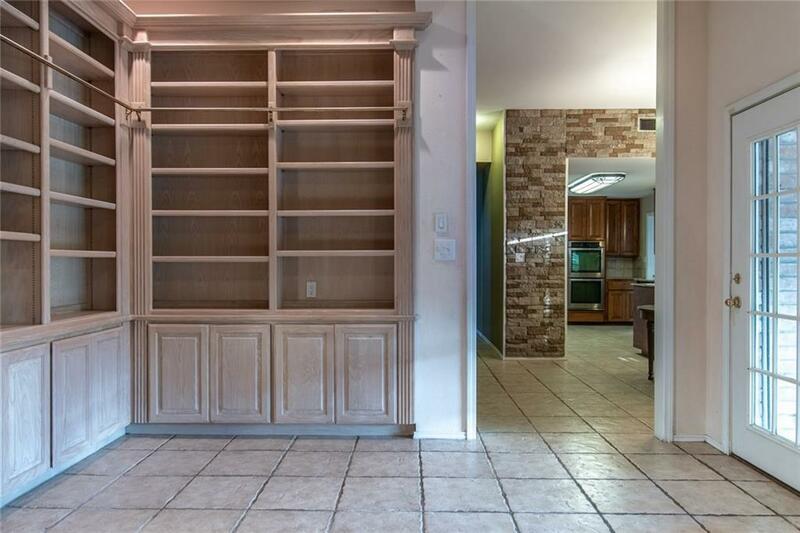 Dining room opens up to living room. 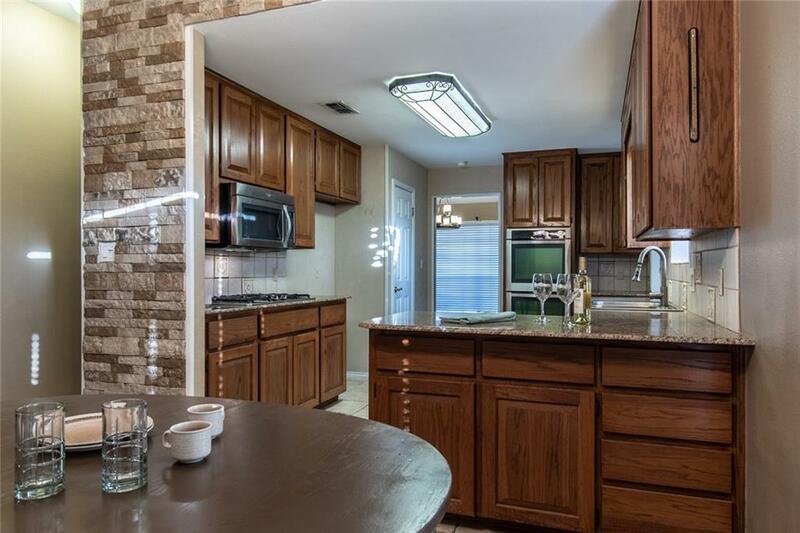 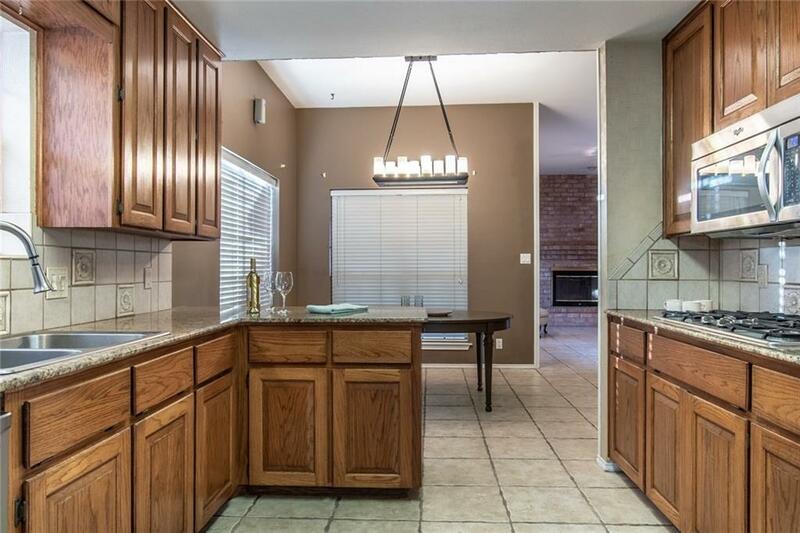 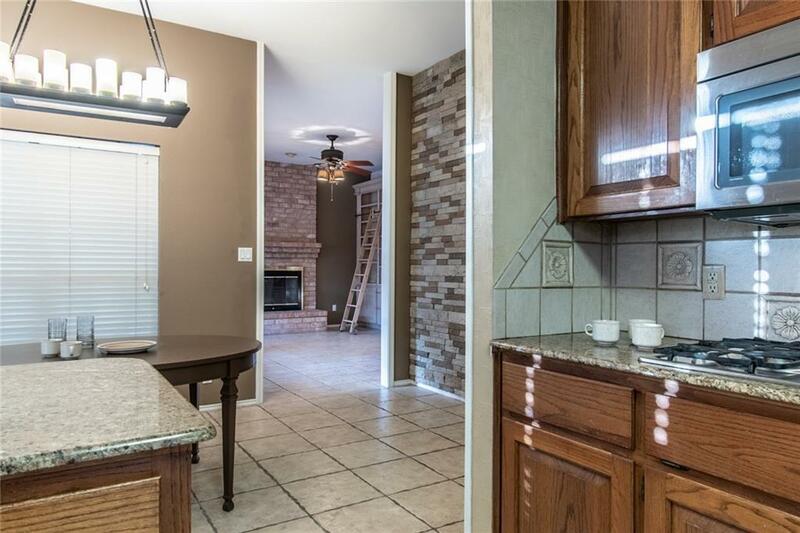 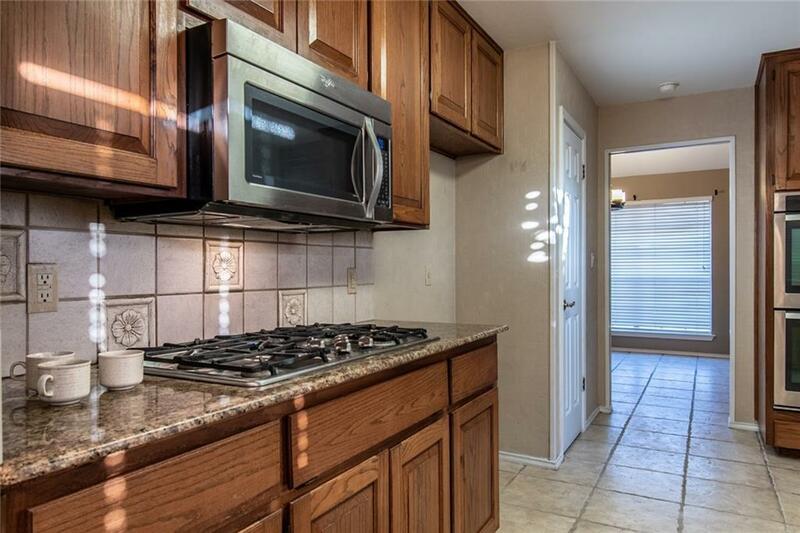 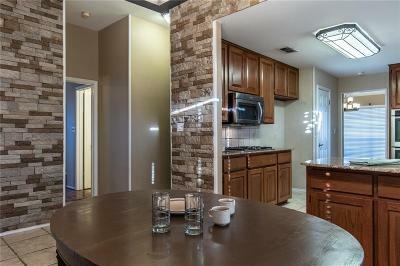 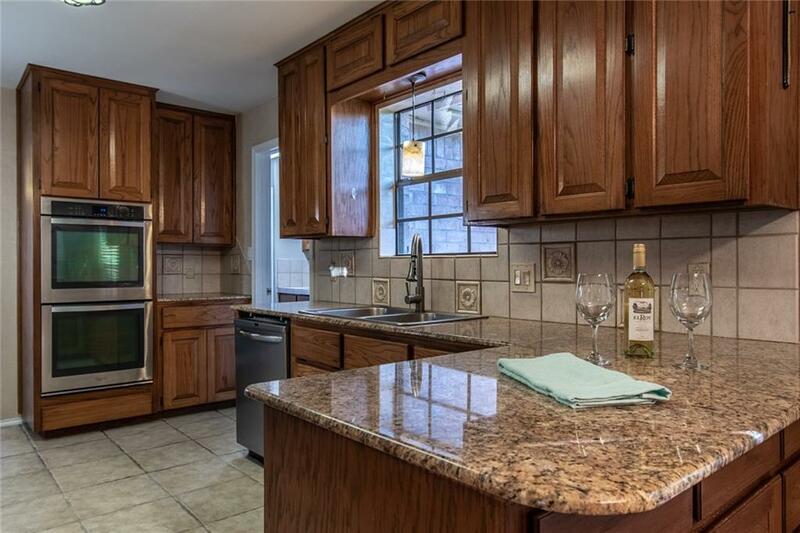 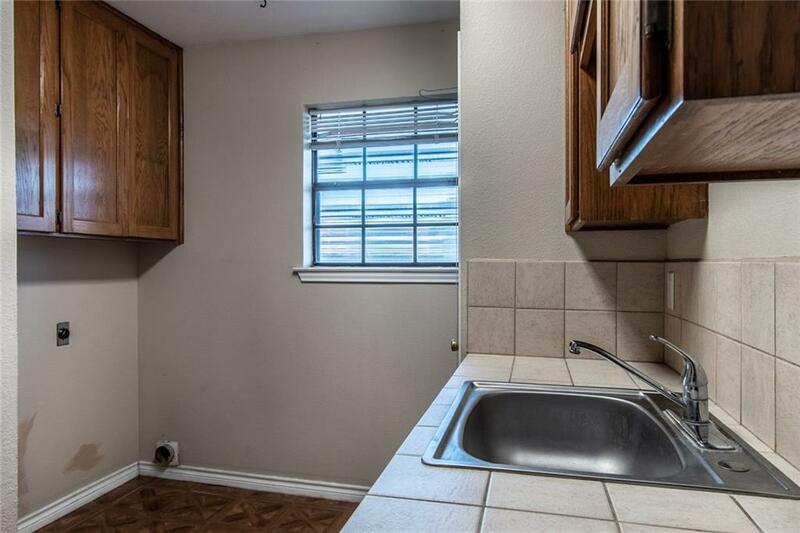 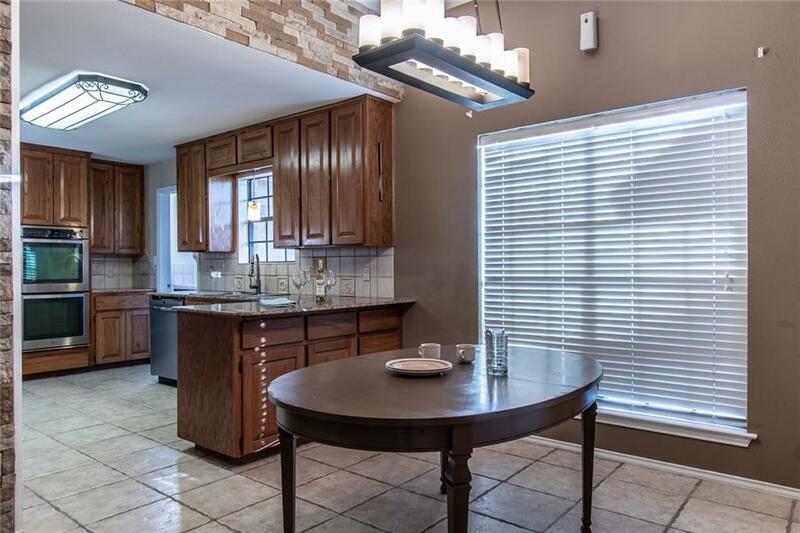 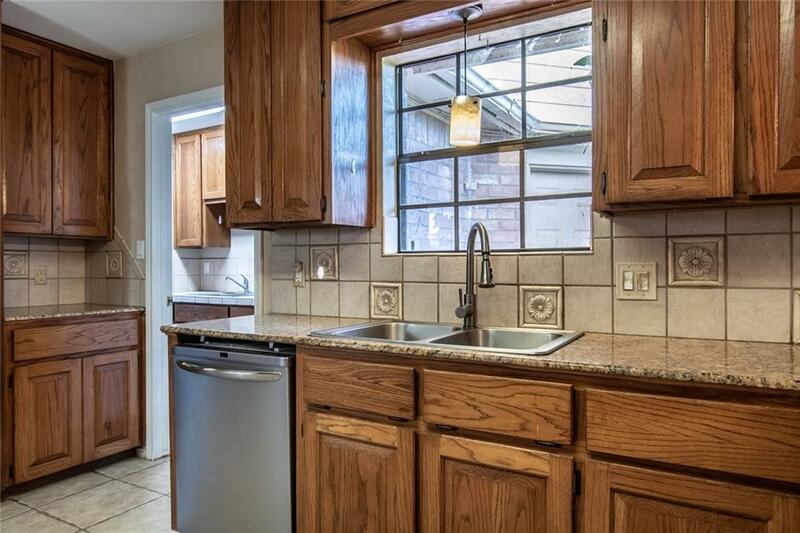 Big kitchen with granite top, double ovens, 5 burner gas stove, built-in-microwave with breakfast nook adjacent. 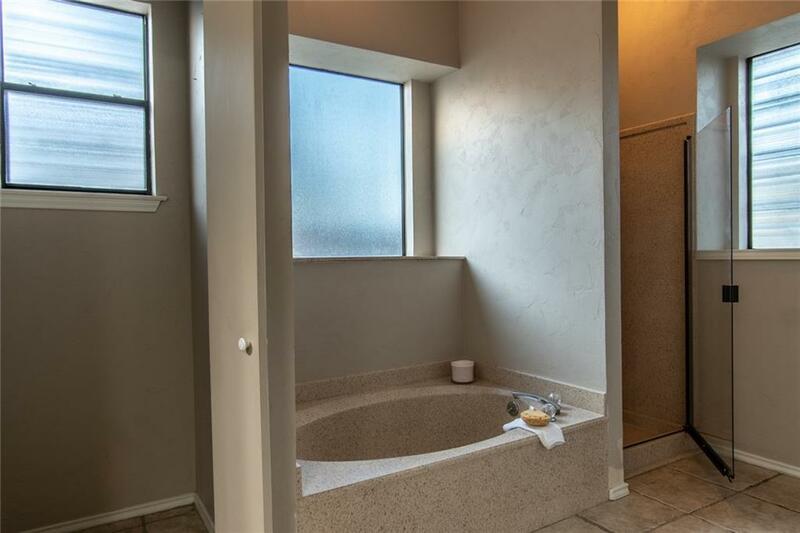 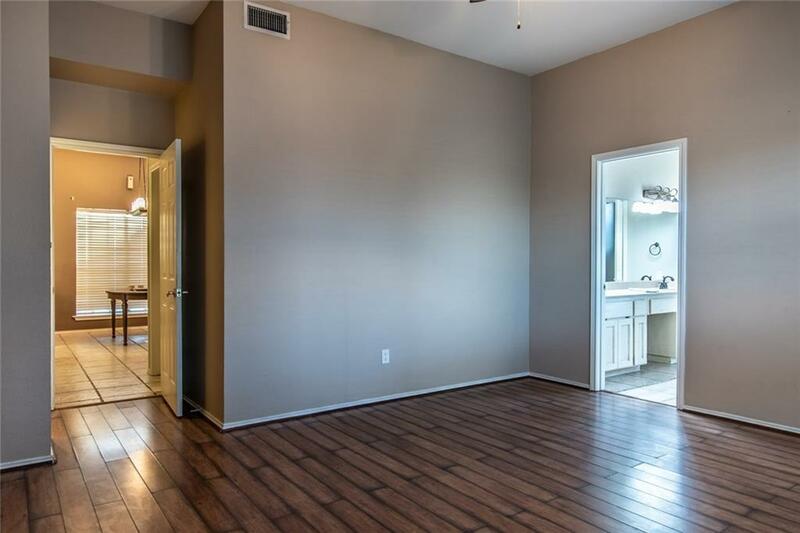 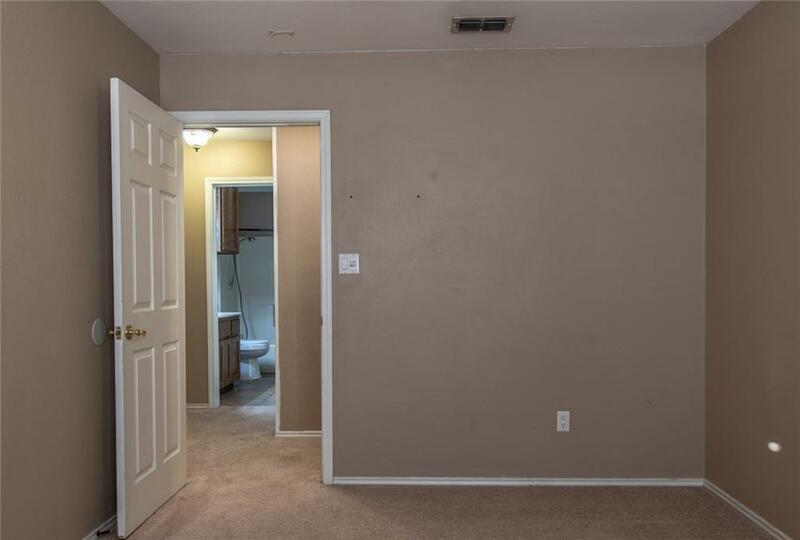 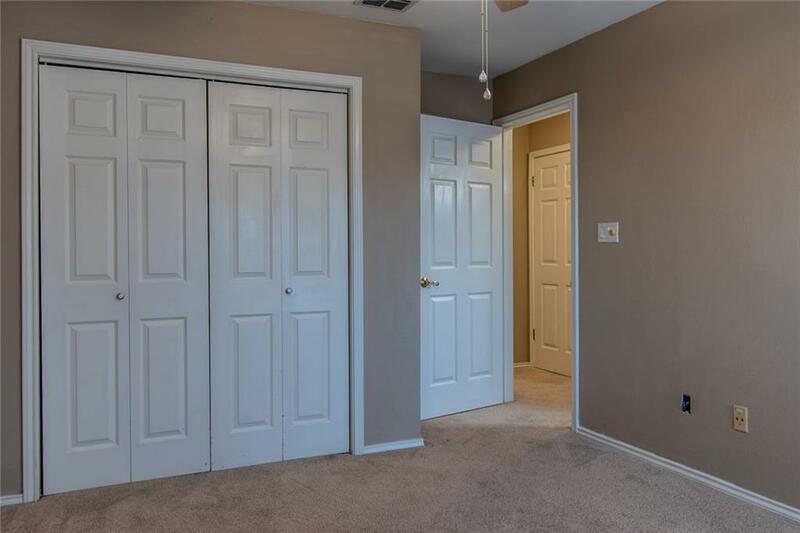 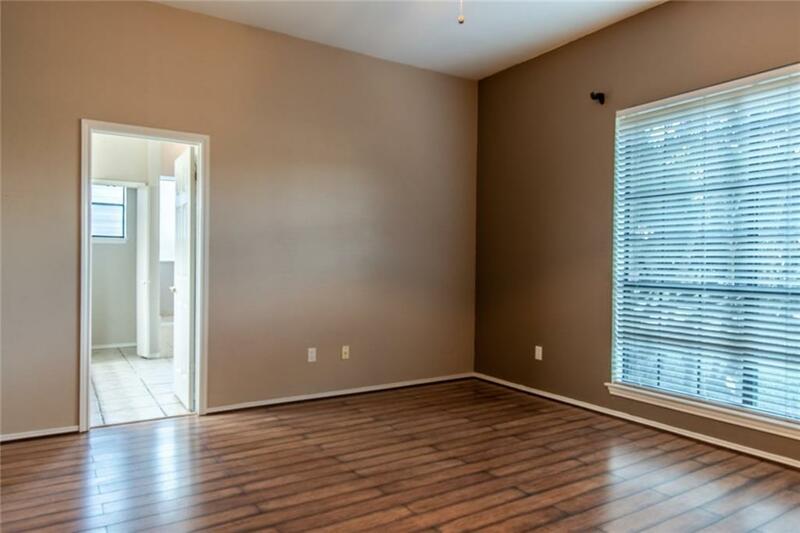 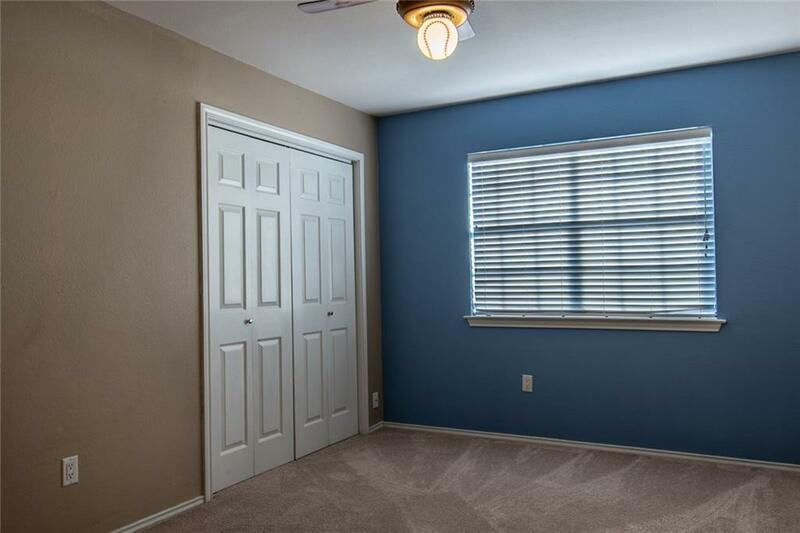 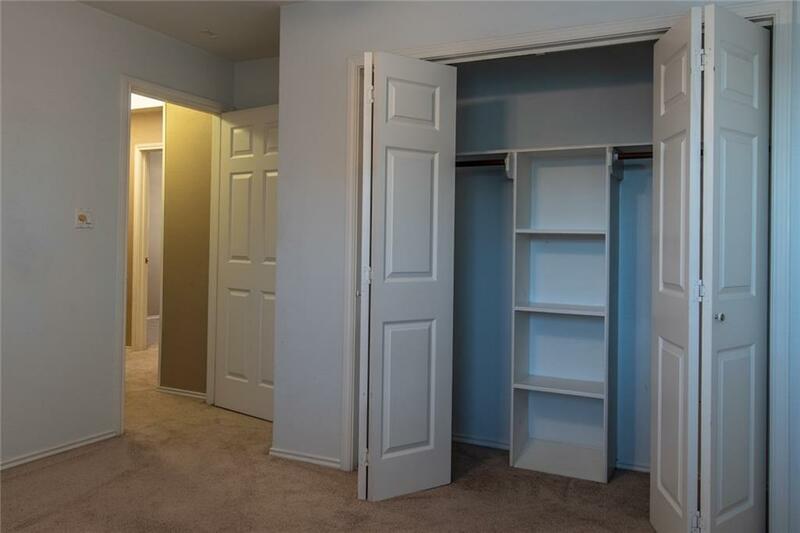 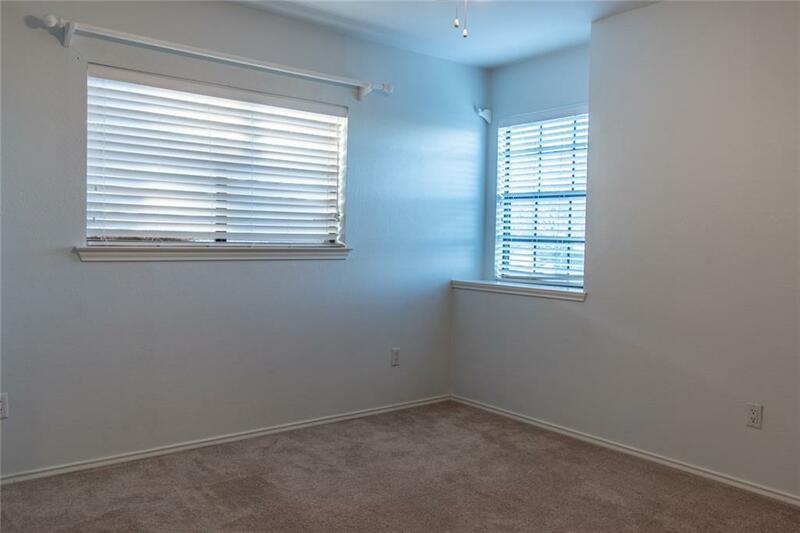 Master bedroom has bamboo flooring, walk in closet, peek a boo hiding space and built in safe. 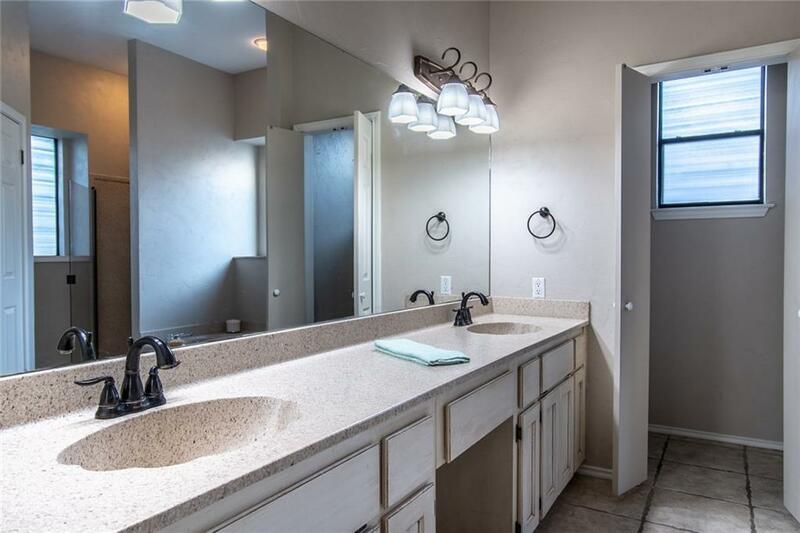 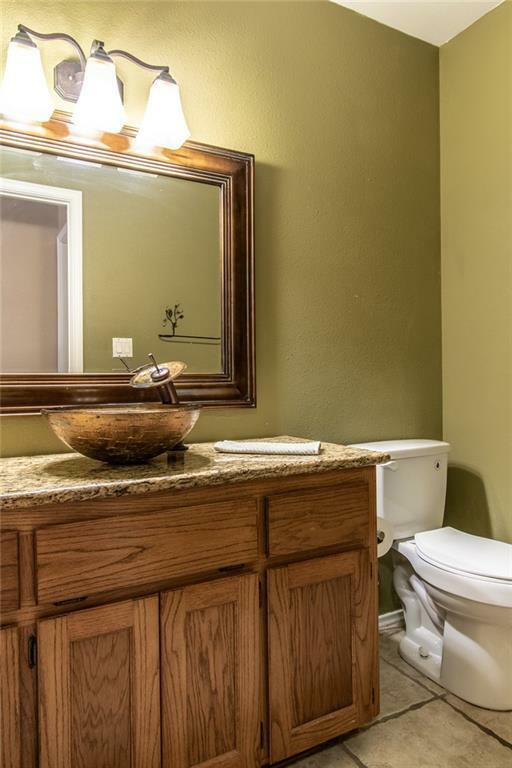 Master bathroom double sink vanity, garden tub with separate shower. 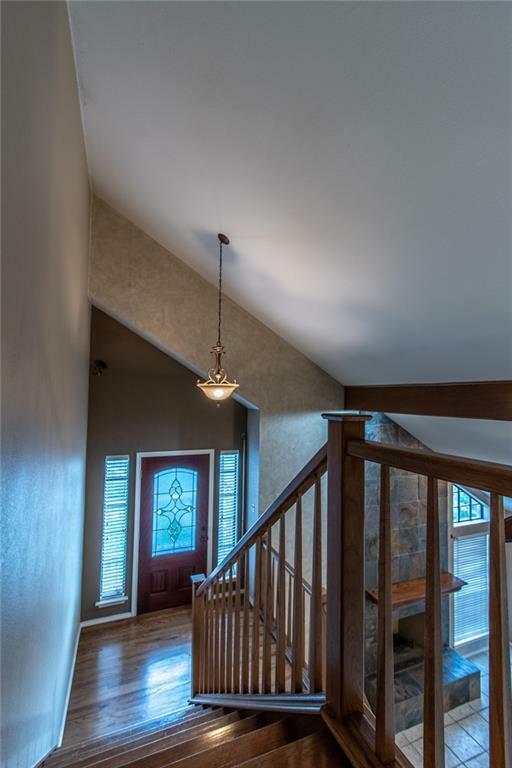 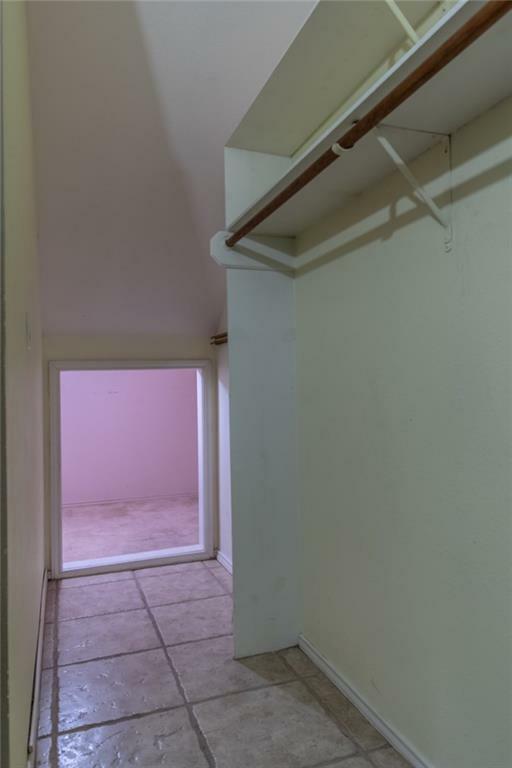 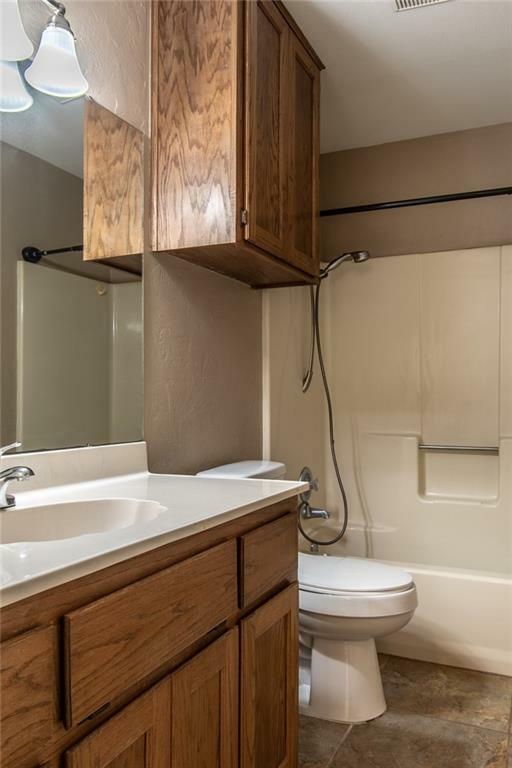 Upstairs offers 3 bedrooms, 1 full bathroom and wonderful walk in attic for lots of storage. 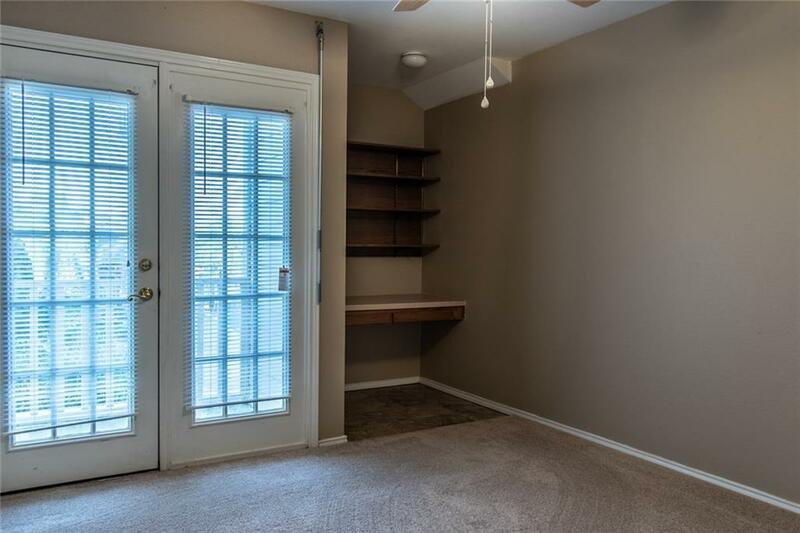 Private balcony in 1 bedroom to enjoy beautiful landscaping with a built in computer area. 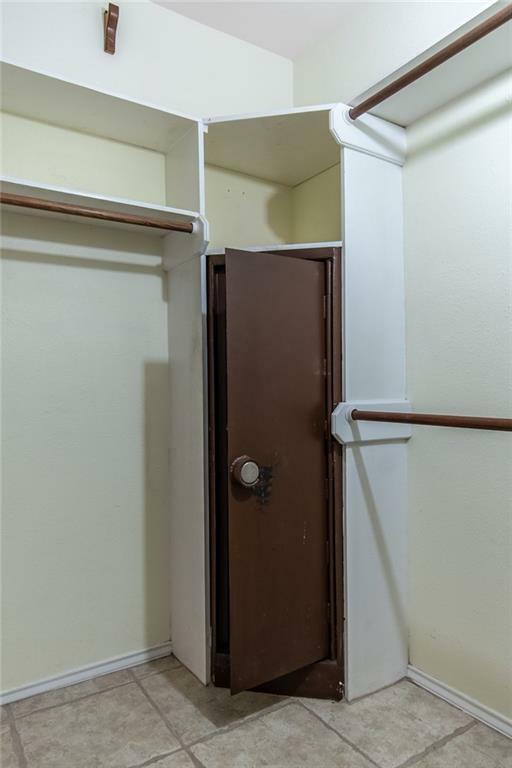 Welcome and come on in.